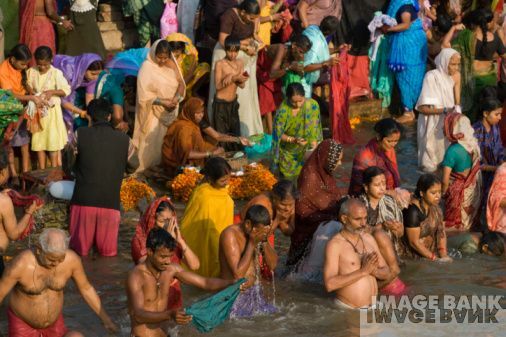 Around the world, throughout history and in almost every culture there are rituals around bathing. For many the act of washing is not only external purification, but internal or spiritual as well. Even today, all the major religions in the world have a ceremony in which water is used as a symbol for spiritual purification; consider the various uses of baptism, bathing in the Ganges and the Islamic absolution ritual wudu. 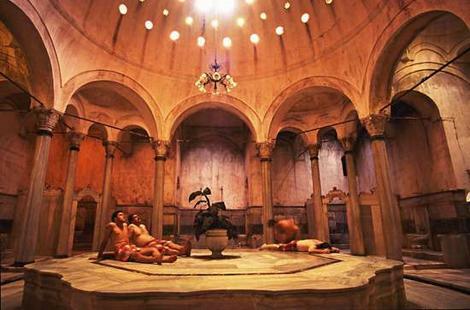 In most of pre-Christian Europe and the rest of the world hot springs were sacred places. They often had temples built on or near them and became places of worship. 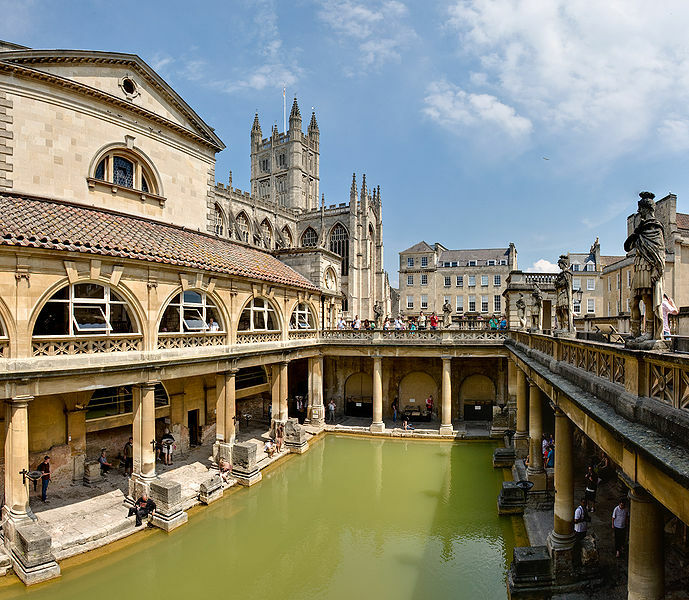 A well-known example is Bath, England, where nearly two thousand years ago, a temple was built to Minerva near the hot springs. In the 3rd century, the Romans constructed the baths as we see them today. There is a traditional Finish saying, “Saunassa ollaan kuin kirkossa,” – you should be in the sauna as in a church. However, throughout history the Church has intermittently condemned bathing. 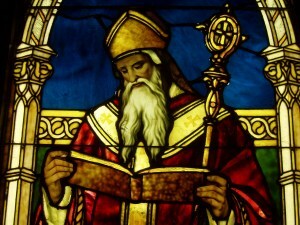 Plato and Augustine’s separation of the physical and spiritual spheres vilified the body, condemned public bathing, and severed the connection between physical and spiritual well-being. Consequently, even in the 21st century many people incorrectly associate bathhouses only with prostitution and sexual activity. Though bathing is becoming less associated with formal religious ritual in the west, practices such as yoga, meditation, and even pastoral care are associated with the growing spa industry worldwide. Even the decor at many spas references sacred spaces. There is usually an atmosphere and etiquette that encourages a quiet, meditative environment much like the Finnish recommend. People are encouraged to speak in soft voices, leave all distractions behind, close their eyes and breathe deeply. The atmosphere is, by nature, spiritual. Whatever your views, going to a spa will undoubtedly create a deeper harmony between your mind and your body; which were the original intentions of ritual bathing.